Based on VJ Auto Body, corner of Oak St. and Islip Ave. 1960's era. Nicely done on that MP-15,but what is that rusted out car next to the SD-40's by the fuel rack? 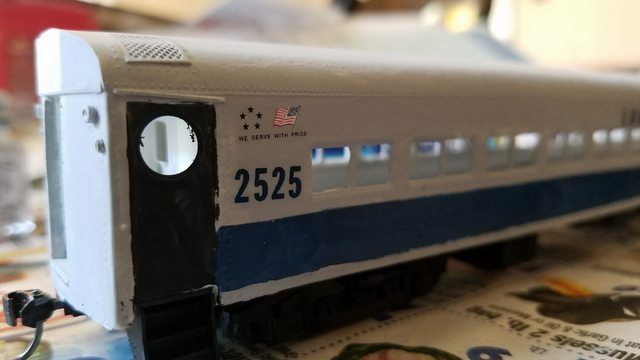 I'm in the process of modeling the Oyster Bay branch in O scale. 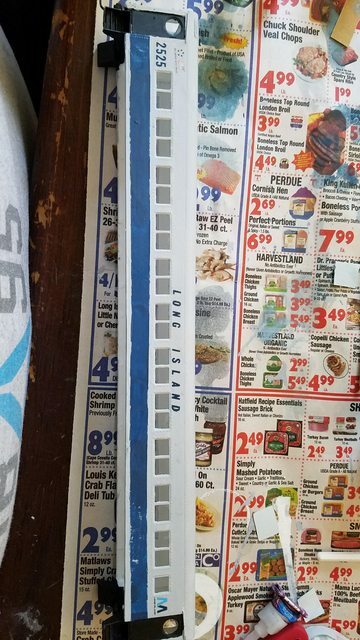 I have the Mineola station area, the industrial area in Mineola known as "the hole", Locust Valley, and of course Oyster Bay. The track is down and ballasted, but I don't have much in the way of scenery yet. Attached is a copy of my track plan, and a picture of the OB yard. There is staging that is West of Mineola, and under the yard. I have been slowly re-entering the hobby after the usual high school/college/early career hiatus Besides dusting off and repairing all of my old equipment, I just completed my first custom paint job. 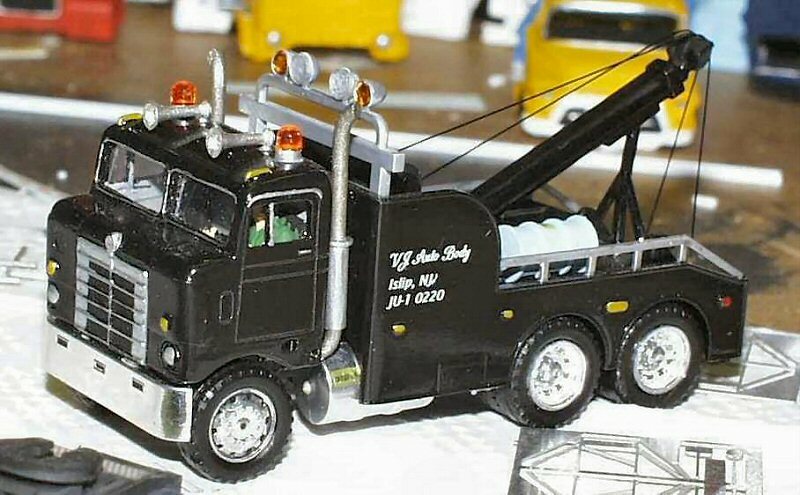 This is an old Triang-Hornby US-market RDC painted to resemble LIRR 3121. Andy (Steamfan77): Finally, a Long Island Rail Road layout in the right era, with the right branch depicted! Wish I lived closer. RGlueck wrote: Andy (Steamfan77): Finally, a Long Island Rail Road layout in the right era, with the right branch depicted! Wish I lived closer. Andy has been doing real nice work on both the track plan, concept, design, and construction. Can't wait to see the scenery and structures come to life! 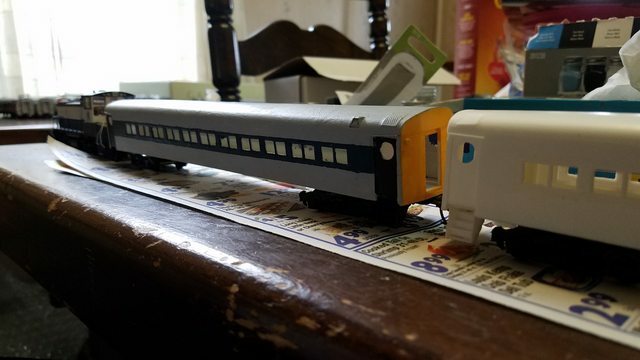 I snagged two Atlas HO Scale LIRR Alco C420s from Trainland in Lynbrook, NY, #s 226 and 229. 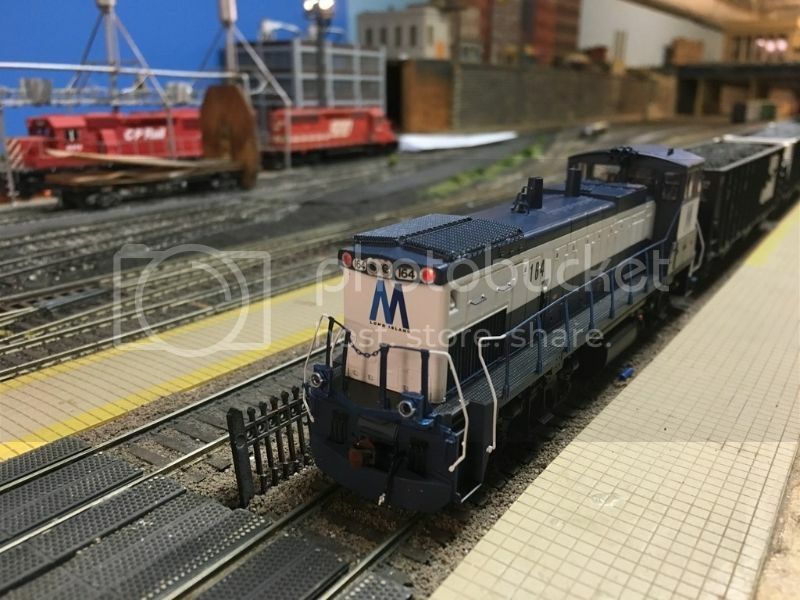 Next will be a pair of the Athearn Genesis LIRR MP-15ac's......and I need three LIRR cabooses, two in the yellow with blue roof and an orange one with the LONG ISLAND in large blue letters. A couple videos of one of my GP-38's pulling two F&C P72's that I just put together. It's my first time actually painting a car. Quick question... what color where the seats in the P-72 cars? 1963-1966 era. Green? Brown? Dark green vinyl 3/2 walkover seats. Same on the Pullman-Standard-built MU cars of the same era ('55-'56). Cannon Ball wrote: Dark green vinyl 3/2 walkover seats. Same on the Pullman-Standard-built MU cars of the same era ('55-'56). Interior shots: http://www.trainsarefun.com/lirr/odds_ends-Page2.htm 90% down the page, perhaps helps. Thanks Rich. I have gotten a healthy supply of guidance from both Steve Lynch and Dave Keller!